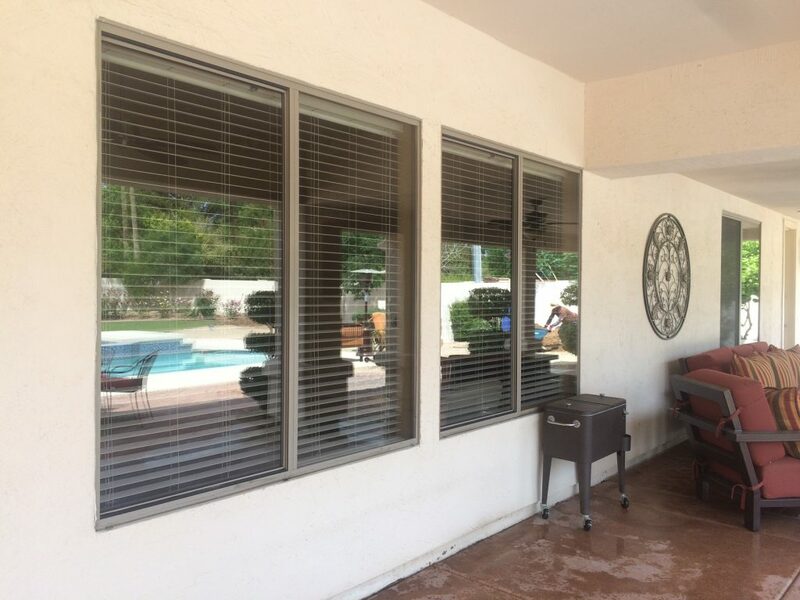 Who offers the best and most amazing window washing services in Arizona? We specialize in residential and commercial.window washing as well as in pressure washing, exterior house cleaning, and gutter cleaning. We have an array of services that are meant to keep our clients satisfied. Arizona Window Washers is a highly experienced window washing company. We have been in this business for years and we have always been considered the best and most professional service in this field. There are several reasons why we have always gotten amazing reviews from our customers and countless recommendations. 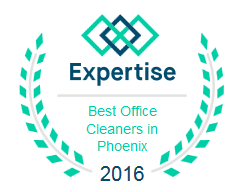 First of all, our company prides itself in having on board some of the best trained and knowledgeable cleaning technicians. Over the years we have dedicated our resources in training some of the best cleaning technicians in the area. Our highly skilled experts can handle professional equipment and are qualified to work in any environment and in any conditions. More than that, our team of professionals is always able to come up with effective solutions no matter the situation they are dealing with. We have already mentioned our highly professional equipment. This is one other reason why Arizona Window Washers is thought to be and actually is the best window washing company in the neighborhood. We have invested in some of the most professional, state of the art, top of the line pieces of equipment. This ensures that we always do a great job. You can always count on us because we can always count on our pressure washing and window washing equipment. Past Customers testify that we are Awesome! One of our top priorities is to always have satisfied customers. In order to achieve this goal, we have focused our efforts in creating an incredibly professional customer service department. Our operators are always at your disposal. All you need to do is give them a call and they would be more than glad to answer all your questions regarding our services. And we don’t even cost much! And speaking of our services, you should also know that our company has the lowest rates currently available on the market. We are far the most affordable window washing company in the area. No matter if you are a commercial or a residential customer, you should not hesitate to contact us, because having clean windows and a clean house is definitely not charged as a luxury. Most people do not even look into how much a window washing service costs because they assume it is very expensive. We are here to take down this myth and to prove that window washing and pressure washing services can also be very cheap. All that is left for you to do now is give us a call. 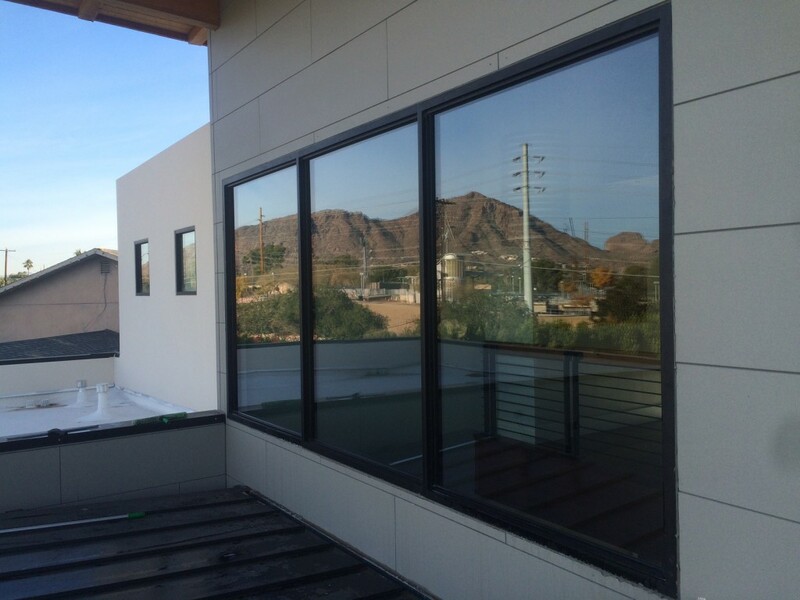 Arizona Window washers is definitely the best choice for you, no matter if you live in Phoenix, Scottsdale, Chandler, Glendale, Mesa, Gilbert, Tempe or Peoria. This entry was posted in Arizona Window Washers and tagged arizona, arizona window washers, window cleaning, Window Cleaning Service, Window Washers, window washing. Bookmark the permalink.